So will the government refuse to sanction new projects if the identification is not done properly? 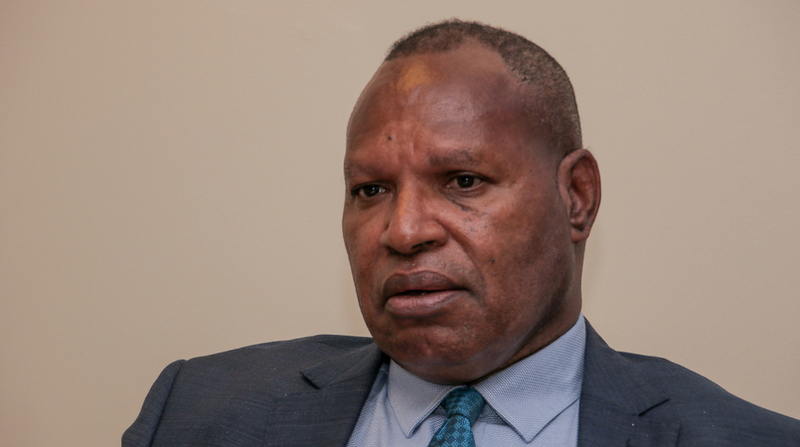 National Planning Minister Richard Maru has said the biggest mistake ever made for the first PNG LNG project was the lack of landowner identification before going ahead with the project. Mr Maru said this when making reference to the next lot of key mining projects set for development within the next couple of years and the need for developers to learn from such oversights. “The biggest mistake we did with the PNG LNG project is that we didn’t identify the landowners first, that is a requirement by law and the responsibility for that is on the resource developer and not the government, I want to make that clear,’’ he said. “My appeal to the proponents of the Freida project and Wafi-Golpu is to make sure all the landowners are identified now and they all have NID (National Identification) cards. He made the call to companies not to make the same mistakes and go out early and identify the genuine landowners. “It will help the forum process because the right people will come and talk. “So I want to appeal to the developers while we support the project we want them to follow the laws and identify the landowners now early so when it comes to negotiations, the right people are represented and they have their say so we avoid problems in the future. “By just following the lawful legal processes established by law to make sure we involve our people very early,” he said.